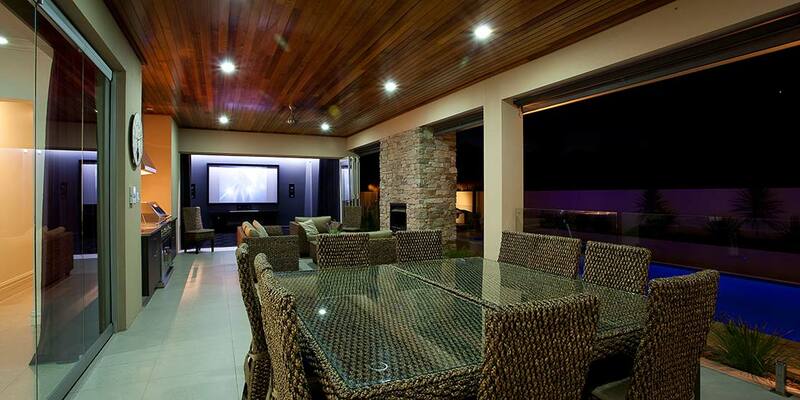 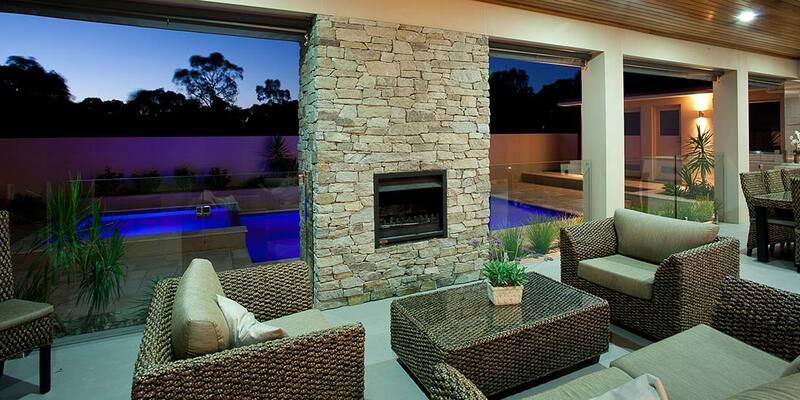 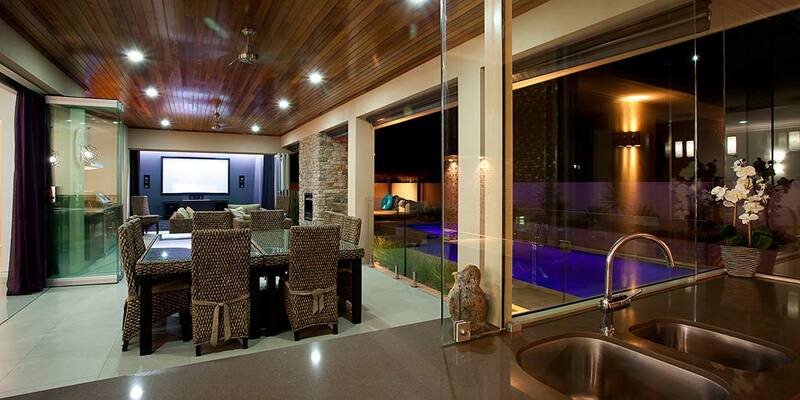 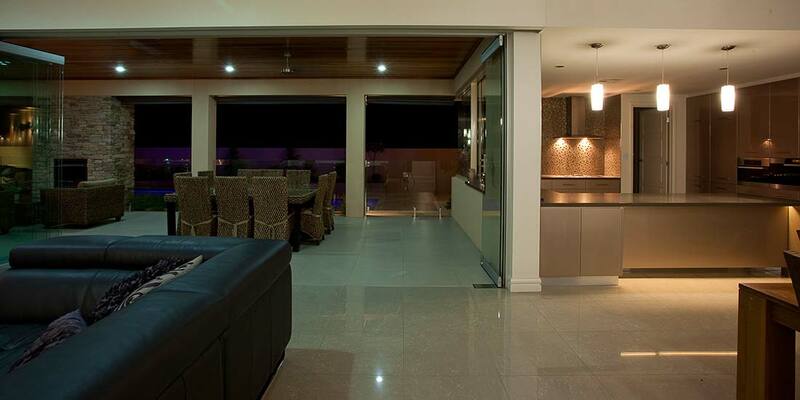 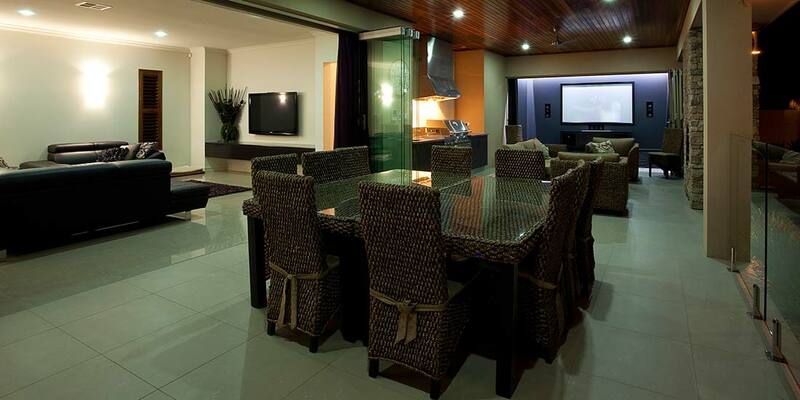 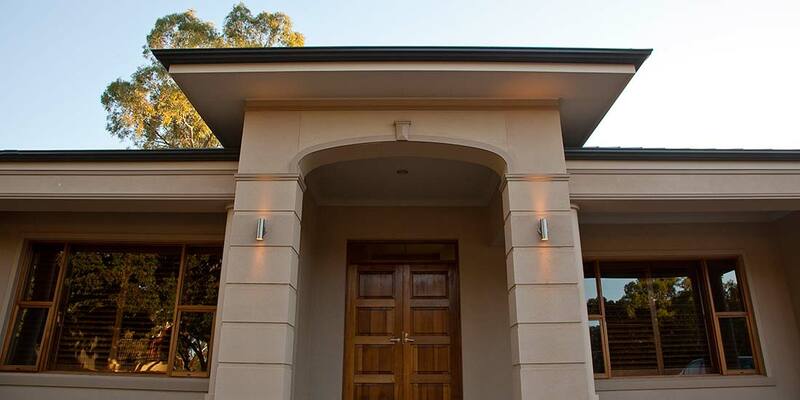 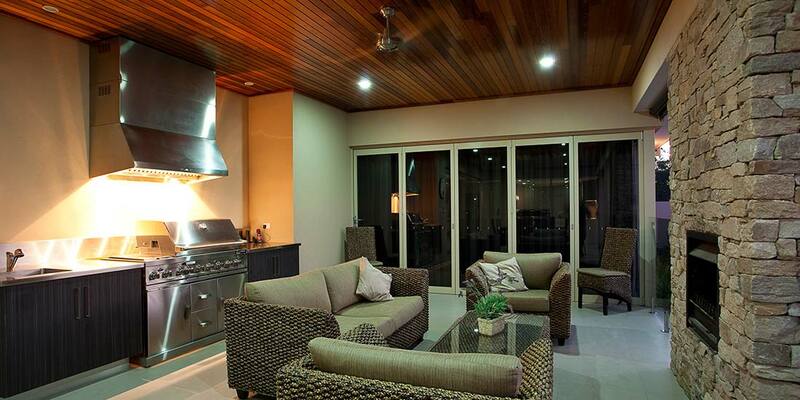 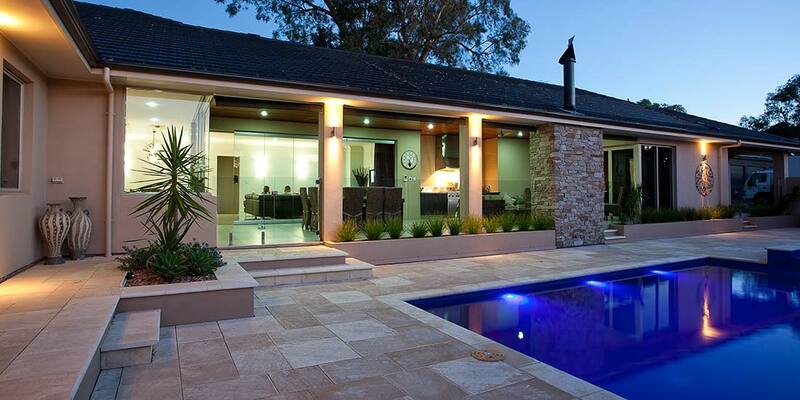 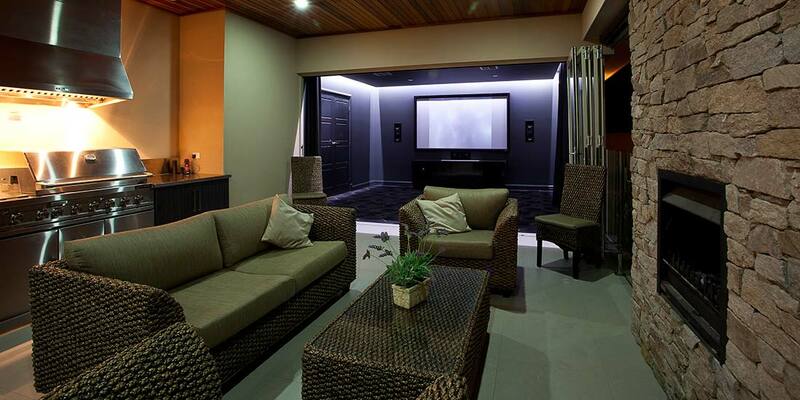 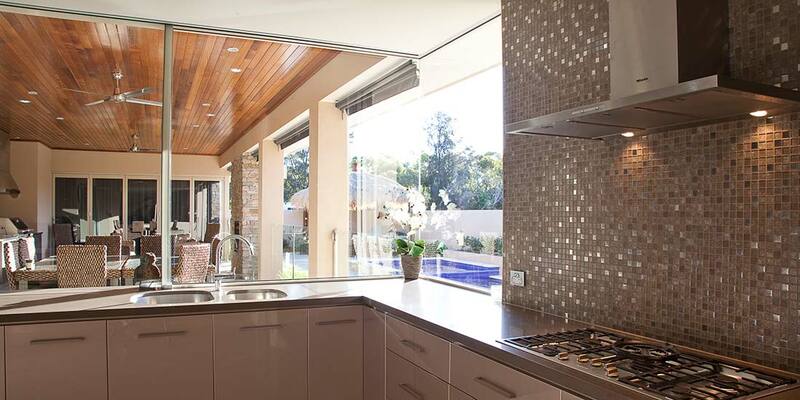 External Kitchen/BBQ/Lounge/Dining area under main Terrace area, leading into a state of the art entertainment room. 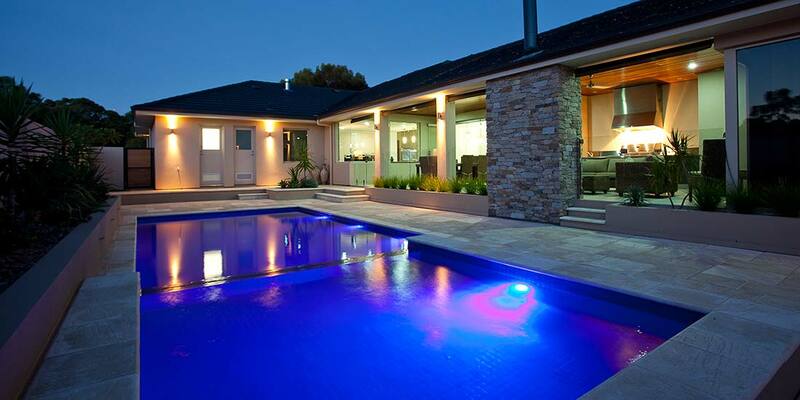 An 8 x 4.4m fully tiled pool and 3 x 3 splash pool is the spectacular backdrop to the entertaining area of this home. 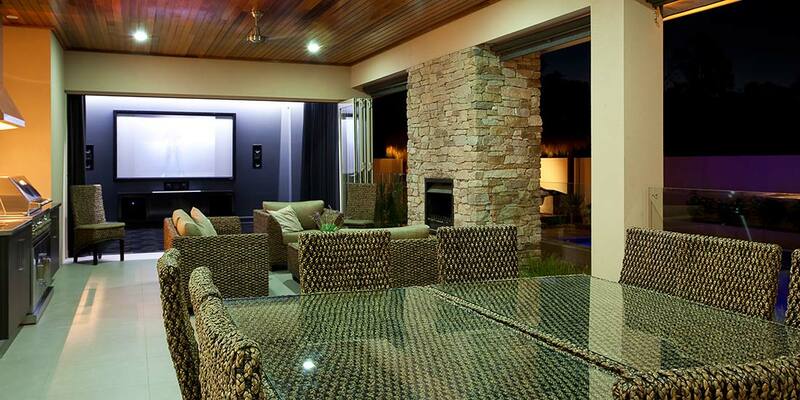 A fully paved & enclosed pool area including grass thatched roof bali hut. 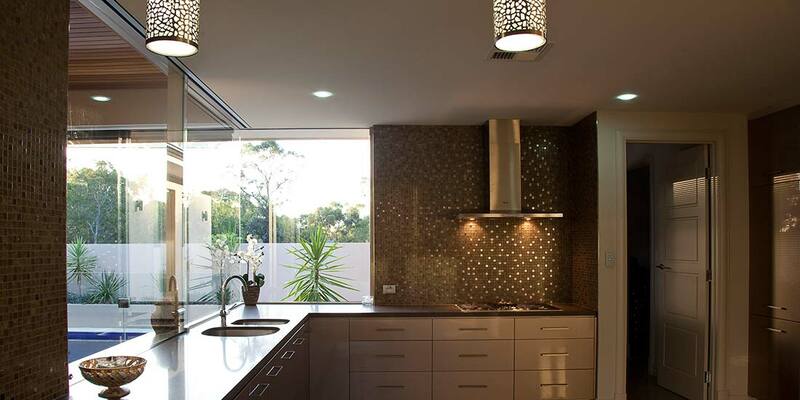 Beautiful fully integrated Kitchen from Carrera Kitchens featuring Miele products throughout. 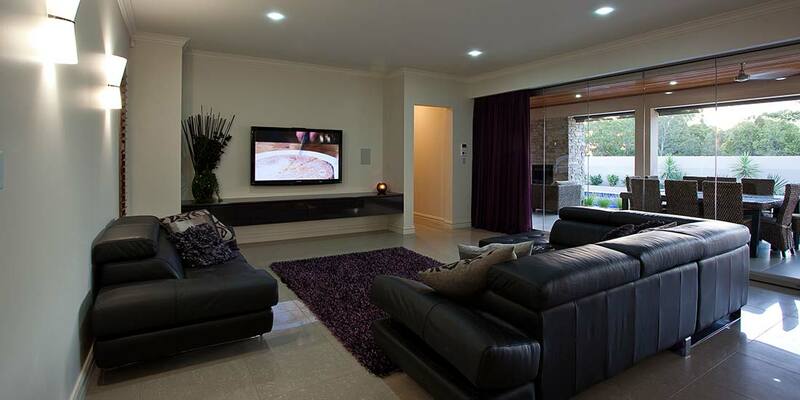 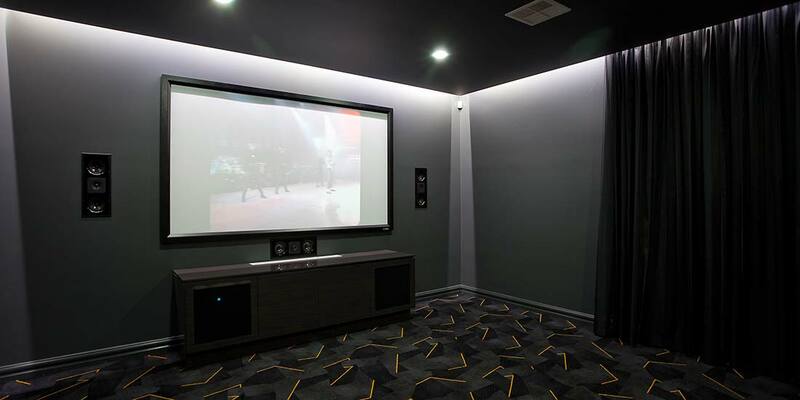 Hafele frameless door systems opening up the entire internal to external living space.